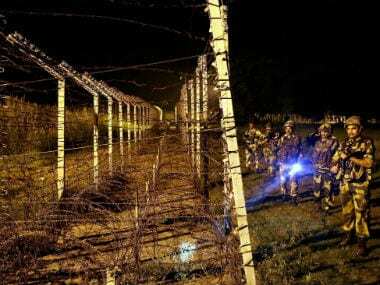 Islamabad: Pakistan on Friday summoned India's acting deputy high commissioner over alleged "unprovoked firing" by Indian troops across the Line of Control (LoC) in which an elderly woman was killed. 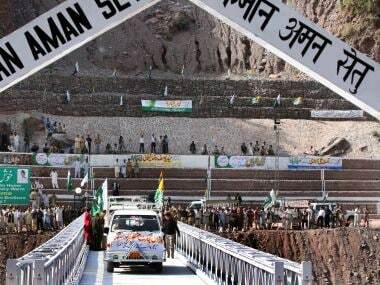 The foreign office claimed that a 65-year old woman was killed in Peer Khana village on Thursday after Indian troops violated the ceasefire in Kot Kotera Sector. 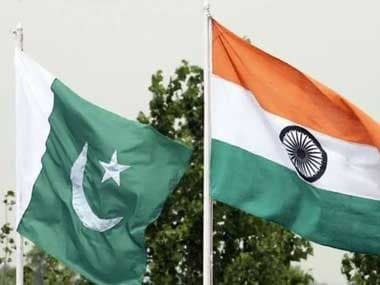 Director general (South Asia and SAARC) Mohammad Faisal summoned the acting Indian deputy high commissioner and "condemned the unprovoked ceasefire violations" by Indian forces on 11 January, the statement said. 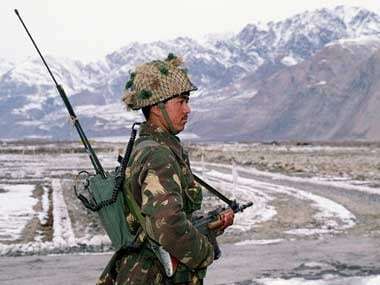 He said "despite calls for restraint, India continues to indulge in ceasefire violations." "This unprecedented escalation in ceasefire violations by India is continuing from the year 2017 when the Indian forces committed more than 1900 ceasefire violations, Faisal claimed. He said the ceasefire violations by India are a "threat to regional peace and security and may lead to a strategic miscalculation."